From Camelot, to The Sword in the Stone, to even Monty Python and the Holy Grail, there are a lot of great interpretations of the Arthurian legend. 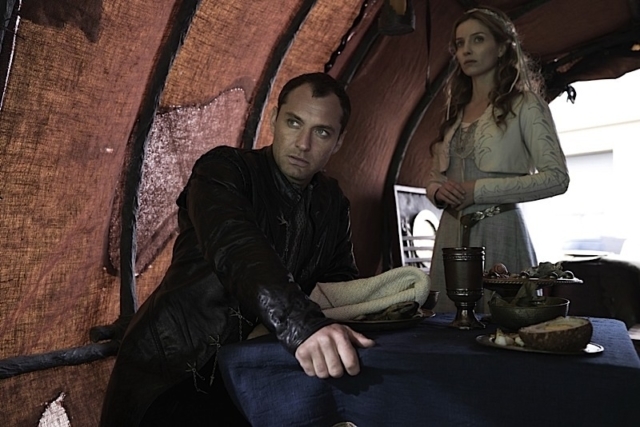 Guy Richie’s King Arthur: Legend of the Sword isn’t like any one of them. Like so many other recent blockbusters, this is one of those movies that wants to give us a familiar face in a darker, more mature tone. This updated retelling of a classic tale is both refreshing and confusing. 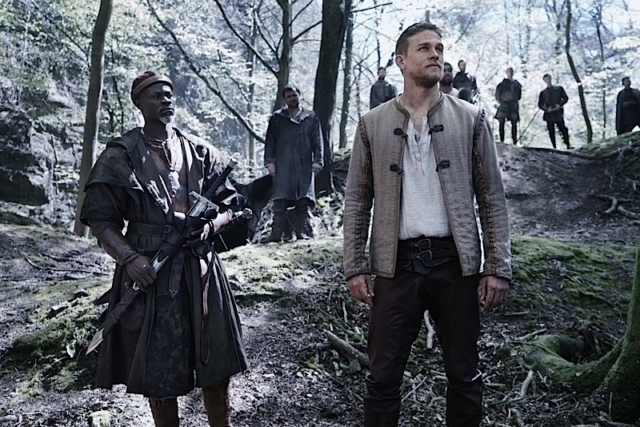 We are given a new look at the infamous King Arthur through the lens of the highly stylized director Guy Ritchie that is both refreshing and frustrating. It’s worth a look for the fact that this remake does things completely different than all the rest.